The analogy probably breaks down somewhere, but the following are just some thoughts to ponder. 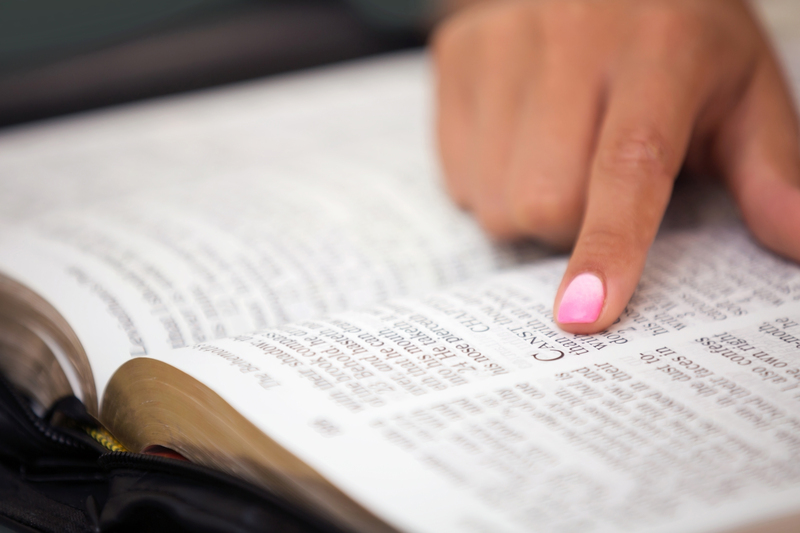 Of course, the Scriptures associated are not an exhaustive list…there are many, many more that could be added. In fact, if you think of one that fits for you, share it with me!